We all know that communicating a design to our team is a vital part of the design process. But since many design tools don't focus on design transparency and collaboration, sharing our work while we are designing is not a seamless process. That's why some teams have switched to Figma, a design tool that focuses on collaboration. 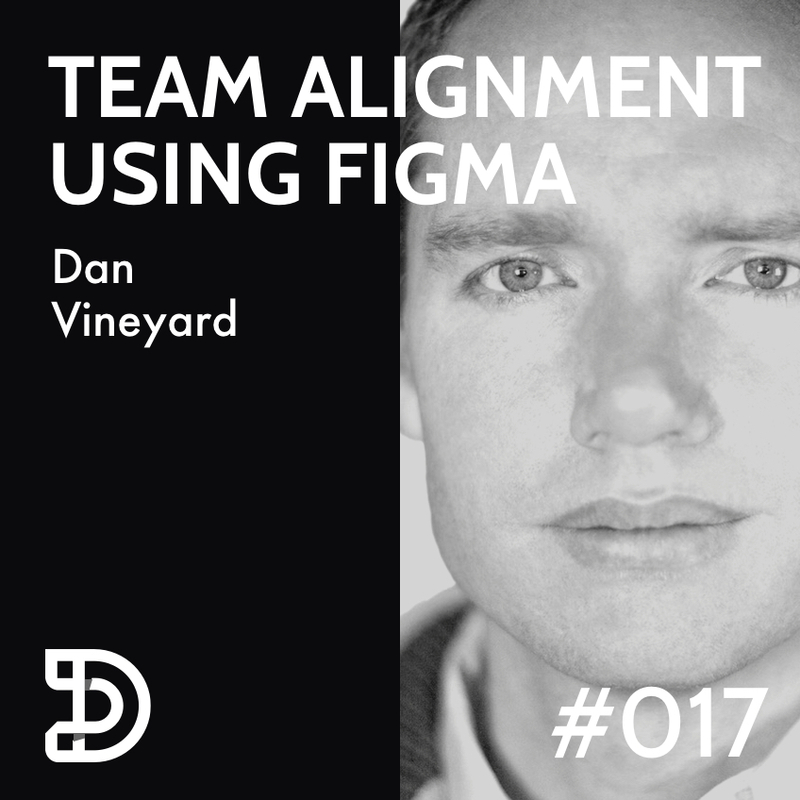 Patrick and Andy met with Dan Vineyard to chat about how he is using Figma's collaboration features on his team and how it has increased team alignment and created a faster design process. How Figma has speed up his design process through open team collaboration. How he gets developer and his product manager to ideate together in his design files in real time. How to get buy-in from your team to start to implement Figma and see how it can improve your process. And much, much, much more... Dan's an insightful guy. Dan is a Senior User Experience Designer with over 10 years of experience creating great products for real people, he's currently design at Kuali. Take a peak at his portfolio and download Dan's free Figma design system. Design critiques are a great way for a designer to get feedback from his/her design team. However, depending on the way they are facilitated or the manner of which a designer asks for feedback, sometimes they don't always turn out so great. Knowing the value of feedback from design peers, how can we as design teams create a critique process that doesn't lead to negative, out of context or unproductive advice that can hurt designs or even bruise a designer's pride in the process? Patrick and Andy met with Ben Peck to discuss the challenges that deign teams face when participating in regular design critiques and how we can make them more productive and helpful for all involved. How to build a proper critique process that will work for your team. What sort of critique guidelines can help designers to give/receive productive feedback. How to streamline rapid feedback during the critique and record the information given to the presenter for later review. 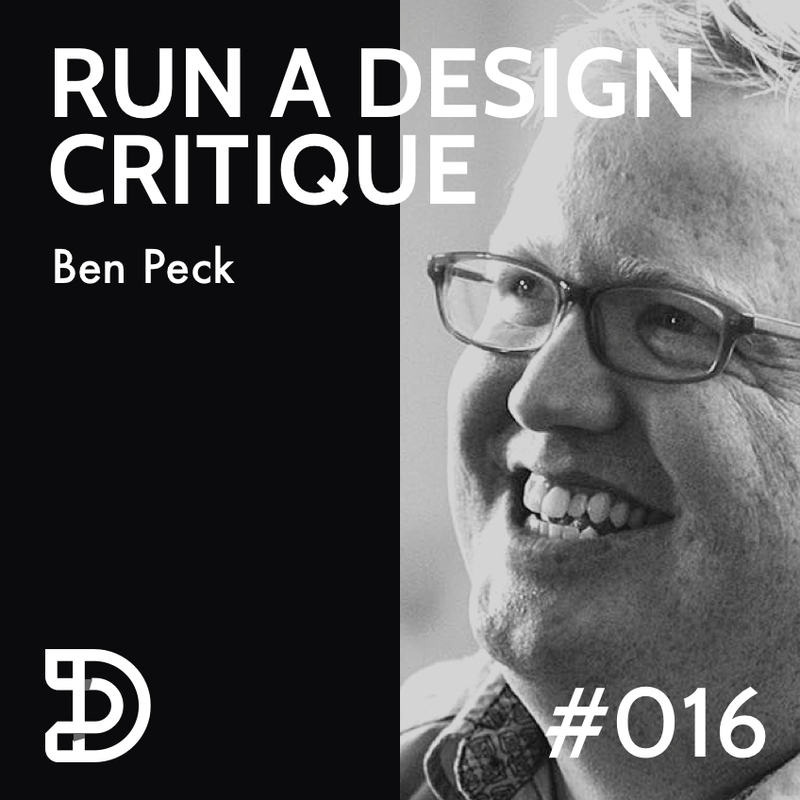 Ben Peck is a Product Design Director at Jane coming from over a decade of design experience working with software companies that have partnered with brands such as Nike, The North Face, Oakley, Under Armour, and Sonos. Ben is focused on designing Jane’s software and products to significantly impact the user experience needs of our consumers and sellers. Ben is also the cofounder of the Front Conference, a product design and management conference held in Utah which is on it 4rd year, as well as the Director of Product Hive with over 3,000+ product designers and product managers. Did you know that we rebooted Lunch UX? Our first event is scheduled for June 29th. Patrick will be kicking it off the with a workshop where you can learn how to properly add friction to your designs. If you haven't signed up yet, it's okay, it's not too late to redeem yourself. RSVP here.